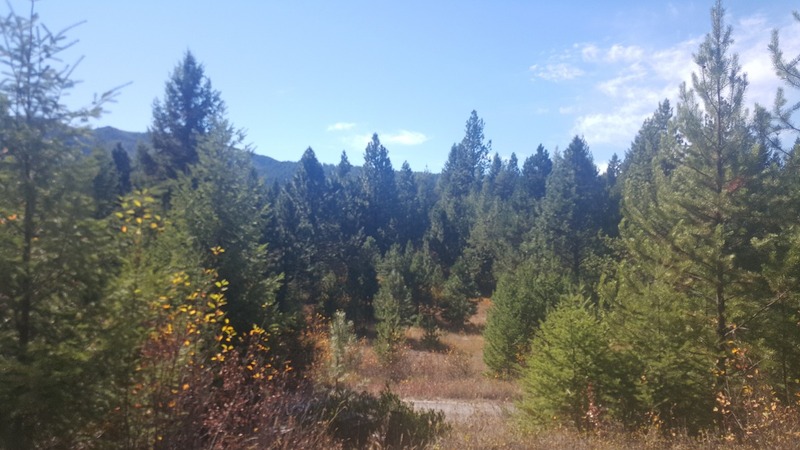 Western Montana land for sale! Property borders USFS land, close to golf course and Clark Fork River. The area is very desirable with a short drive to the friendly rural town of St. Regis, Montana. Acreage has varied terrain, great views, and lots of wildlife. Property includes a 1 bedroom log cabin with small outbuilding. There is also a shared well and a 650GPM well that will qualify for water system. Choose your home site, majority with views of mountains! 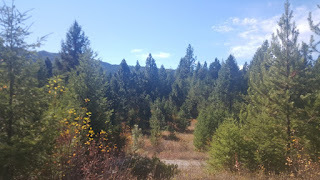 Area is close to hiking, ATV, Snowmobile trails and river access is only 5 minutes away. Enjoy Flathead Lake, Lolo Hot Springs, Quinn’s Hot Springs, Trout Creek or even Lake Pend Oreille as they are all within driving distance! Contact Judy Stang to schedule your private showing today at 406-822-2316. Property is priced at $269,000.